We perfectly understand that finding a company with dedicated professionals that offer uncompromisingly cheap professional carpet cleaning, along with specialties in pet stain & carpet odor removal in Erie is difficult and that's why we are here to help every step of the process. Call us today to receive a free carpet cleaning quote. Pets are considered part of the family and odor management is part of the many responsibilities that come with having them. Proper cleaning of pet odors ensures a fresh and happy home, but did you know that removing pet odor can be quite difficult. Once it sets in, the odor can permanently stain or damage your carpet. 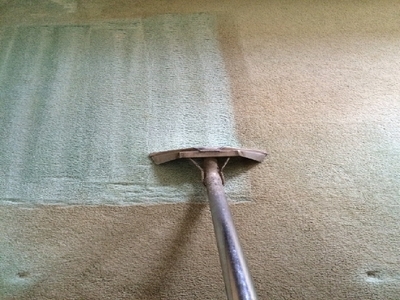 ​At On The Spot Carpet Cleaning, we understand that every upholstery or carpet cleaning project is unique. With years of hands-on experience offering pet odor removal in Erie, PA, our professional carpet cleaners use highly effective hot-water extraction technique to remove dirt, spots and debris may not always be visible. Our residential carpet cleaning services are customized with you in mind, and focus on delivering effective solutions that eliminate unhealthy or unwanted pet elements, dirt and odor from your home.